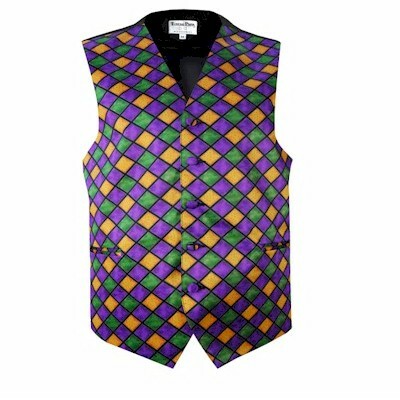 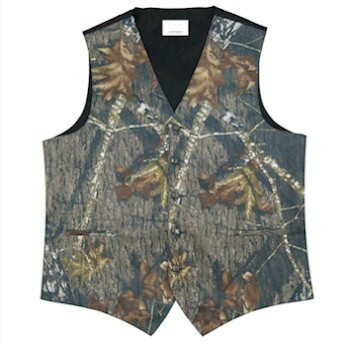 We offer a variety of vests for men and boys to help fit your formal wear needs. 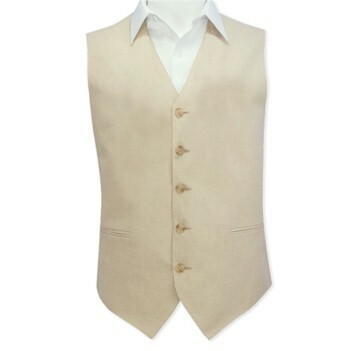 a linen vest you are in the right place. 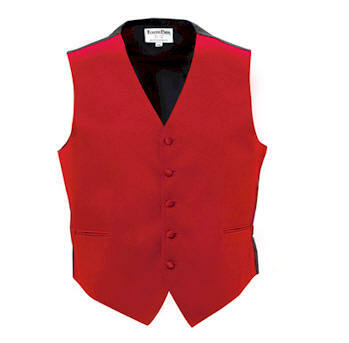 We sell mens black vest and assorted colored vest with high quality at no extra cost to you. 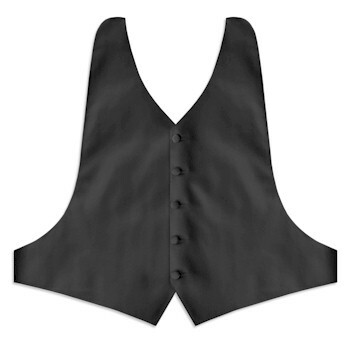 Affordable mens formal wear including bow ties, ties, cummerbunds, suspenders and vests are available in black and a variety of colors.